Last night Big Sean previewed his sophomore album Hall Of Fame for the first time exclusively in London. Killerhiphop’s very own Hector was among the lucky people to be in attendance which also included Kevin Liles, DJ Semtex, Tinie Tempah, Manny Norte and more. 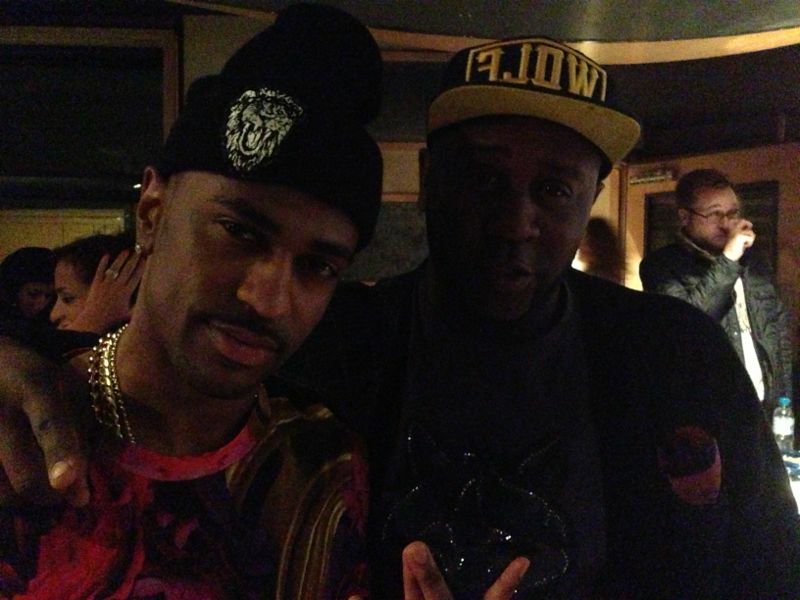 Big Sean played 12 tracks off the album which features Lil Wayne, Kanye West, Nas, Common and more. Production includes No I.D., Da Internz, Key Wane and DJ Mano who is Kanye’s tour DJ. 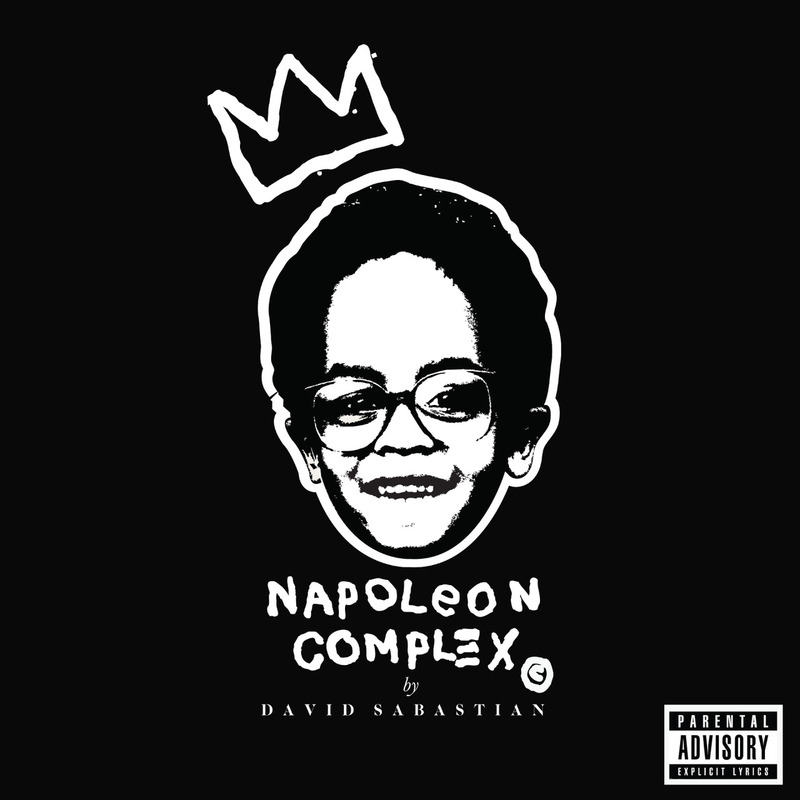 Check out the tentative tracklist and notes about the album below. YN gives us his round up of the hottest tracks of the year so far. 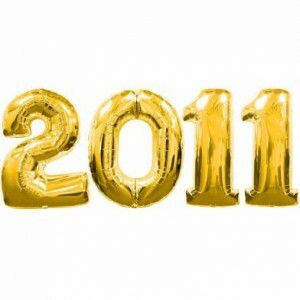 What are your favourite tracks of 2013? 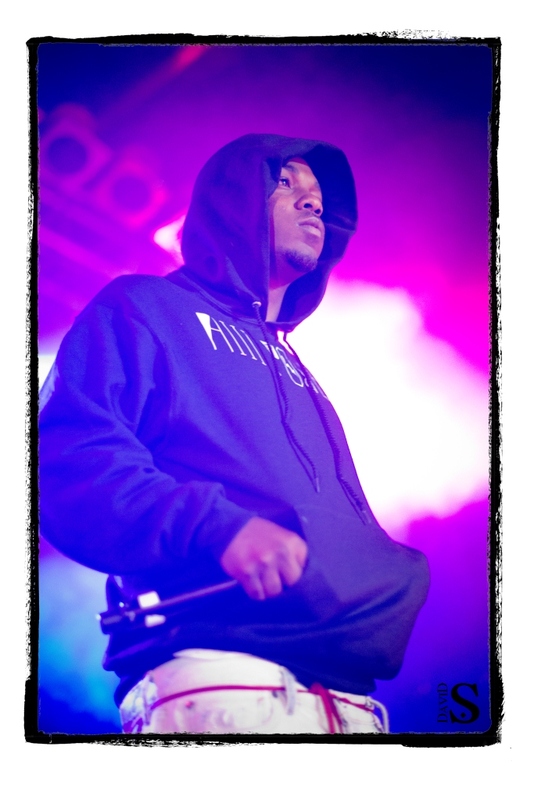 Earlier this week Kendrick Lamar hit the UK shores to perform 2 dates at Camden’s Electric Ballroom in London (Monday 25th June). Members of the Killerhiphop team were lucky enough to be in the building to witness the TDE artist’s first performance in the UK. Cypress Hill touched down in London to start a European tour by performing at the HMV Forum in Kentish Town last Tuesday night (5th June 2012). 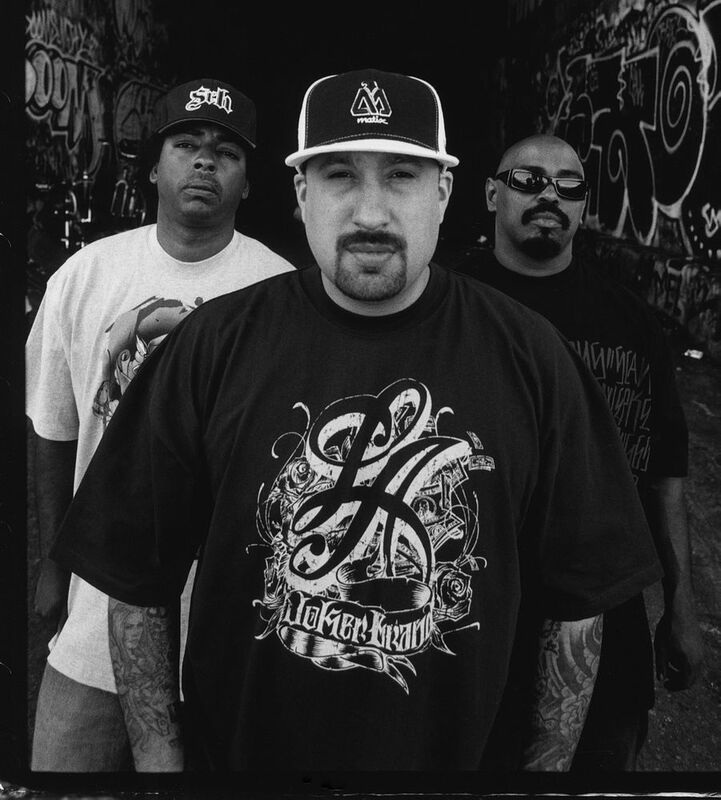 Members of the Killerhiphop team were lucky enough to be in the venue to watch the Californian group made up of B Real, Sen Dog, DJ Juilio G and Eric Bobo perform. DJ Semtex was on hand to warm up the crowd by performing a strong selection of hip hop hits from Jay-Z, DMX, Eminem, Busta Rhymes, Odd Future plus more. The packed out venue saw Cypress Hill perform a strong 1hr40min set which included a number of their classics, “Insane In The Brain”, “How I Could Just Kill A Man”, “Tequila Sunrise” and “Dr Greenthumb” to name a few. At one point the stage lighting turned green and B Real lit up a joint on stage to perform “Roll It Up, Light It Up, Smoke it Up” from the Friday soundtrack.